Every door purchase starts with an idea or purpose—you may need improved energy efficiency, a design update, or added security. 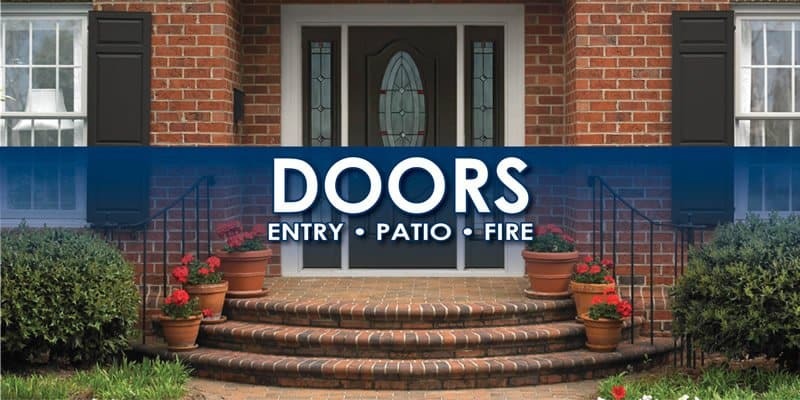 Fortunately, Weather Tight offers a wide selection of options for every need, including patio doors, fire doors, and entry doors. 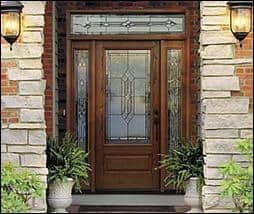 A new door is one of the easiest ways to enhance the look and safety of your home without making a huge investment. Schedule your free consultation today to discuss your options—we’re happy to make your idea a reality. We guarantee you’ll love your new entry door, designed and installed just for you! 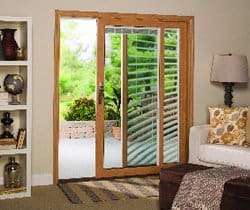 Patios are made for relaxing, but that’s hard to do if getting there means struggling with a sliding patio door that catches every few inches, or a sliding screen door that constantly jams. Our pros can help with Restorations® patio doors that are more functional, durable, and secure than other models on the market. These doors are known for their long-lasting steel rolling system and three-point security locks. Professional installation by Weather Tight ensures smooth operation, so you’ll look forward to enjoying your backyard again. As part of fire prevention for garage-to-house entries and for multi-family residence, fire doors are now required by most municipal building codes. In the event of a fire, their heavy construction using steel, cement, and other nonflammable materials can stand up to flames and help keep a fire from spreading. Our team is proud to install fire doors from Therma-Tru® and Seal-Rite that come with up to 90-minute burn ratings. That means if the unthinkable happens, your door can keep the flames back for an hour-and-a-half, giving you time to notice smoke, get to safety, and call for help. If you’ve been considering a new door for any part of your home, choose the Weather Tight experience—we’ll help you choose the right door for safety, looks, and lasting value.